I do love looking at smiles; and online photos of smiles- It’s amazing the detail that can be seen. I remember looking at Hillary’s smile a few years back. 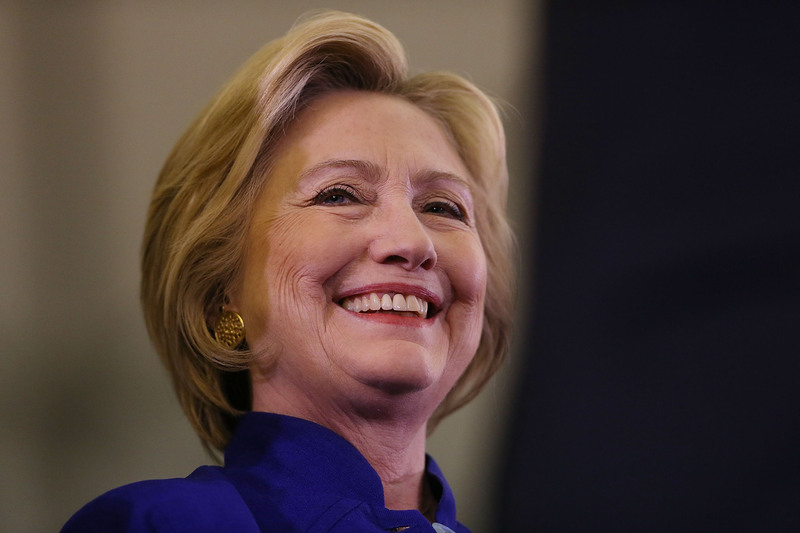 It can be easy to think of Hillary as living a pampered life, a rich life, the genteel life. But accidents happen to the most elite, and from the look of Hillary’s smile, she has had a serious accident and her teeth were involved. As a dentist it hurts to just look at it. Four years back I looked at her smile, and I noticed her dental work looked a bit aged. You can see a bit of gray coming through on her porcelain-fused-to-metal crowns, and her gums around the crowns look inflamed. I don’t know if it’s true or not, but I wonder if Republican presidential contenders have nicer dental work? Ok, I know that’s not true, don’t mix dentistry and political views, right? Leave that for my trip to the barber shop. Discussing teeth and smiles is more fun anyway. 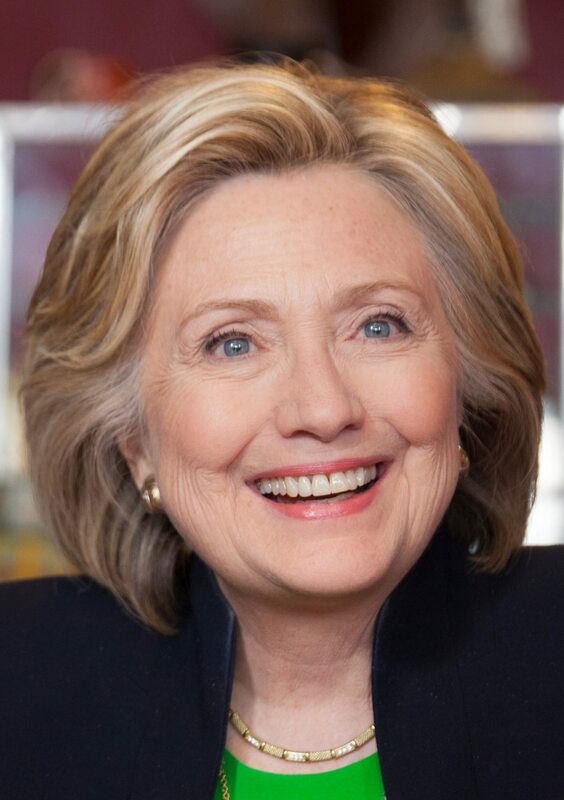 Recently, I did another photo search to see if presidential candidates smiles have changed, and…..
Hillary has had a presidential dental makeover! Just in time for the 2016 Presidential election. Wow, what a nice improvement! The gray is gone, the gums around the crowns look healthier. If you’re interested in checking it out, press once to download the LARGE file, and click and scroll to zoom in on her smile. Just click twice on the photo to zoom in. Hillary Clinton at an early campaign event in Iowa on April 14, 2015 Photo taken from wiki. Does your smile need a presidential dental makeover? Give us a call.